Warner Bros. Interactive Entertainment and NetherRealm Studios today unveiled a new Mortal Kombat 11 gameplay trailer featuring Kabal, a former Black Dragon enforcer turned Revenant. Known for his lightning-fast speed, deadly Hook Swords and reliance on an artificial respirator for survival, Kabal was resurrected as a twisted, evil version of himself, who now serves the Netherrealm and pledges to destroy all other realms. 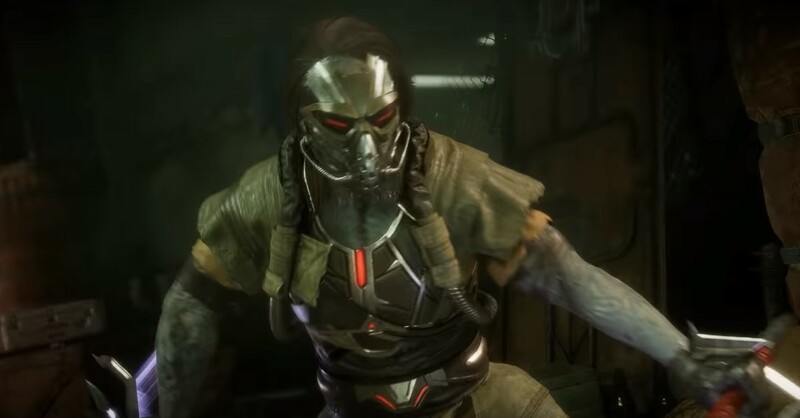 "Resurrected as a twisted, evil version of himself, Kabal now serves the Netherrealm and pledges to destroy all other realms," the video description teases.